Once you’ve created your latest piece of content, you naturally want to let the world know about it. But up until now, sharing your content on social media was a manual process, and one that ate up a lot of time you could have spent doing other things. 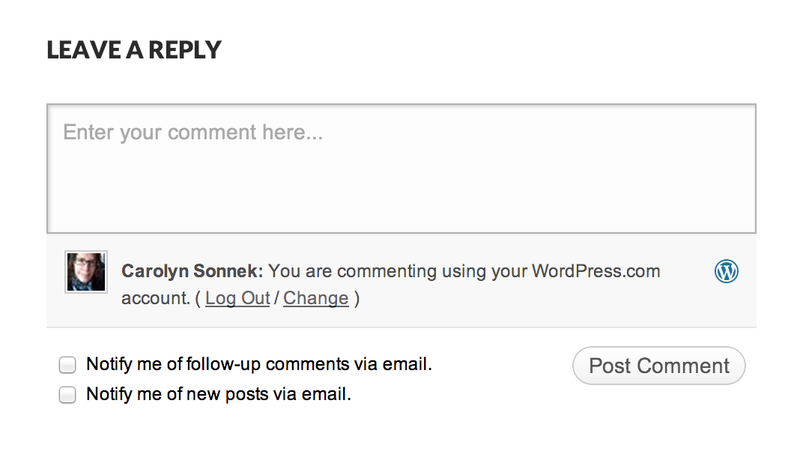 We wanted to make it easier for Jetpack users to share the great content they’ve been creating. That’s why we’re excited to add social media scheduling to Publicize, exclusively for our Premium and Professional plan customers. With this new feature, you can choose specific times to share your content on your favorite social media networks, like Twitter, Facebook, and LinkedIn. You can schedule one or many shares in advance, and Jetpack will take care of the rest, publishing your custom messages at the times you specify. Plan all your social shares in advance to save valuable time. Re-share previously published posts so newer followers get exposure to them. Preview each share before it’s scheduled to be sure you’re happy with the content. View all previous shares of your content. When you click Share, you can either share a post immediately or use the calendar tool to choose a time in the future that your content will be posted, tweeted, or shared on the network of your choice. The social media accounts that you have connected to Jetpack will be displayed on the right side. You can choose which accounts to share to by clicking the toggles on and off (or, if you need to add a new account, clicking the icon in the top right). To make sure you get the best results, click the Preview button to view what your content will look like when it’s shared. If you don’t like what you see, just keep on customizing until you’re happy with the results. 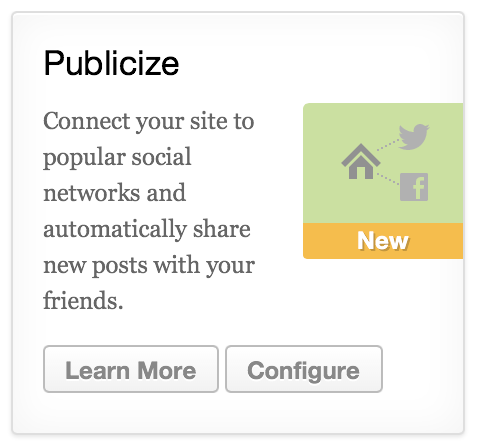 We hope you enjoy this new addition to Publicize — give it a try and let us know what feedback you have in the comments! Publicize Scheduling is available to Jetpack Premium and Professional plan customers. Upgrade now to give it a try.